It has been confirmed that a number of revisions have been made to the mandatory extension of electronic identification (EID) to all sheep. 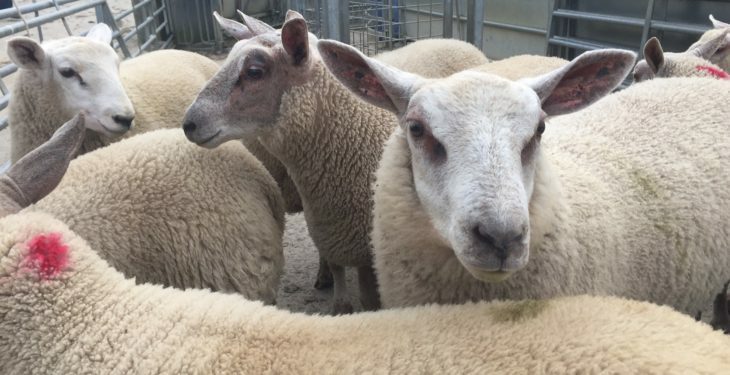 Earlier this year, the Department of Agriculture, Food and the Marine announced that all sheep would have to be EID tagged from October 1, 2018 onwards. However, in a statement released this morning (Tuesday, August 7), the Minister for Agriculture, Food and the Marine, Michael Creed, revealed a number of revisions following consultation with stakeholders. 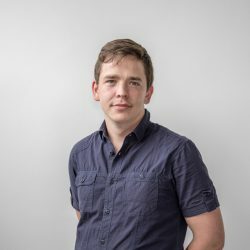 Commenting on the move, he said: “Since the announcement in May, my department and I have engaged constructively with stakeholders in relation to the practical concerns raised in relation to the introduction of the new system. Electronic tag sets – for all other sheep movements. An electronic tag set – in the case of all other sheep movements. Continuing, the minister also announced that – subject to the normal budgetary and State Aid approval procedures – revisions have been made to the financial supports to assist in this transition process. There will now be a once-off payment of up to a maximum of €100 per farmer, which will be related to the first order of electronic tags from October 1, 2018, this morning’s statement confirmed. This is double the previous proposed figure of €50. 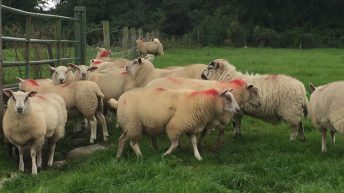 “One of the main concerns was the need for an appropriate transition period for farmers to use up already purchased stocks of tags, to simplify arrangements for store lamb fatteners who would have purchased lambs already tagged with the ‘old’ tags and to enable marts and factories to put in place the necessary infrastructure and systems. “The staged implementation of the new requirements takes account of the varying concerns,” Minister Creed said. It is hoped that the staged implementation will, in particular, allow all 2018 season lambs to exit the system prior to June 1, 2019, without having to be identified electronically. The department also outlined that the staged implementation will provide farmers with an extended opportunity to use up existing stocks of conventional tags prior to that date. 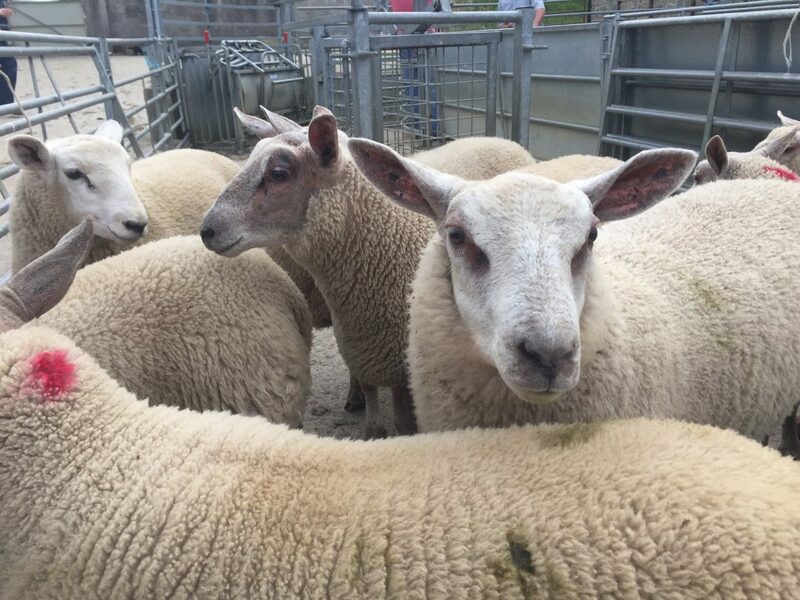 Additionally, the minister announced a subvention to marts of 40% of the verified development cost – subject to a maximum of €10,000 – of the infrastructure necessary to enable them to generate the printout of tag numbers for farmers in respect of sheep supplied. As well as this, he re-confirmed that electronic tag readers and associated software are included as eligible investments in the Targeted Agriculture Modernisation Schemes (TAMS) to assist sheep farmers in flock management. However, the minister stressed that tag readers are not a requirement for the new sheep identification system.